OK, it’s only Wednesday and there is some radical weather passing through but the Powers-That-Be (or, more accurately, “the Ludicrously Optimistic”) are looking ahead to the weekend. We may just have options…. the Canadians are looking to have their national champs up that way, and we need to get the Eastern Champs in the books. Will do our best to set it up so the regattas don’t conflict. Maybe do one Saturday and one Sunday. Not sure about specific sites yet but there are promising spots in NH, ME and NB. So clear the calendar, gas up the car, find your passport, cross your fingers and remember we sailed until Tax Day last year! 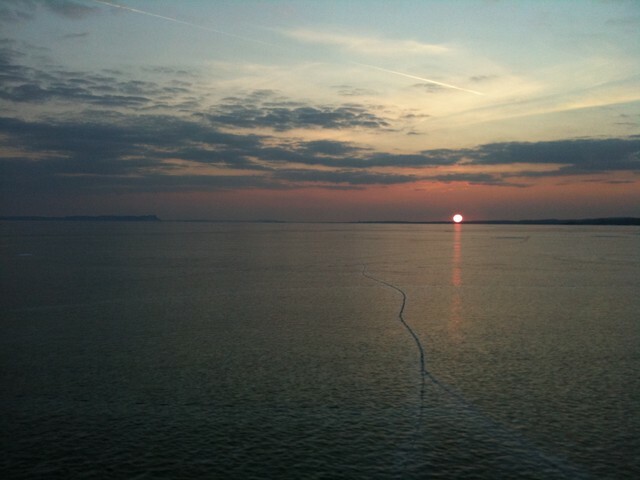 Think back to that final weekend on Champlain last season, Easterns and NE’s in two days…. It was killah!! And of course stay tuned to this site for details.